I’m playing since the end of the 1990’s. I perform, teach, give workshops and do some sound therapy’s. 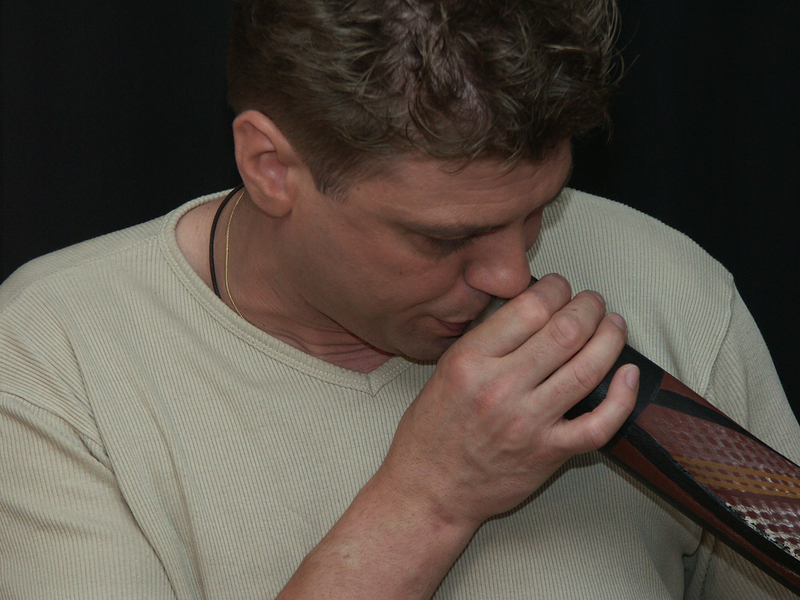 I also am an organizer of the Swiss Didgeridoo Festival “Swizzeridoo”.